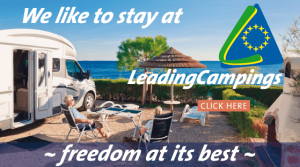 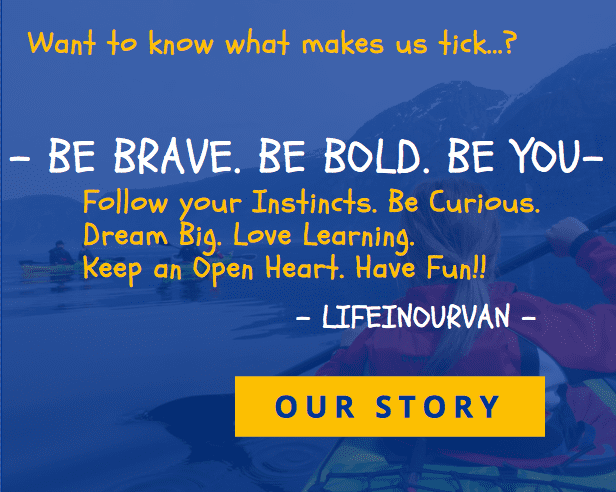 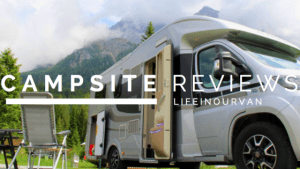 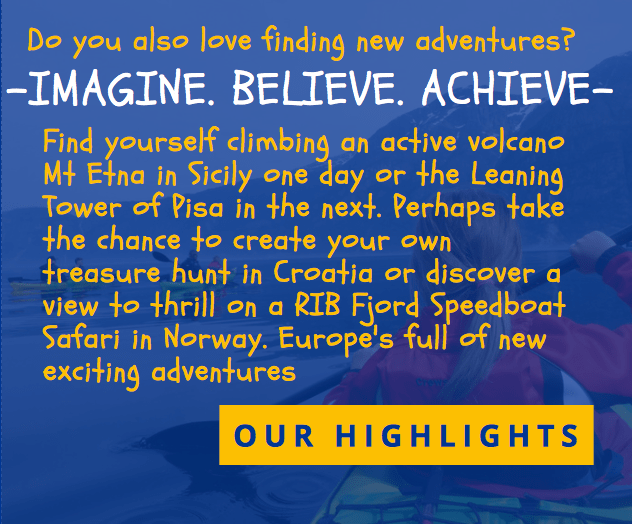 LifeinourVan | Family European Travel Website | Are your families feet itching to find new adventures too? 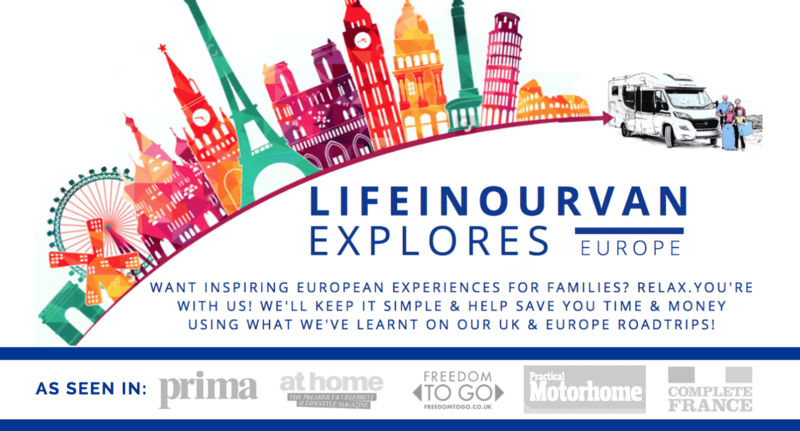 Find first hand, step-by-step ideas on how to plan the ultimate European roadtrips. 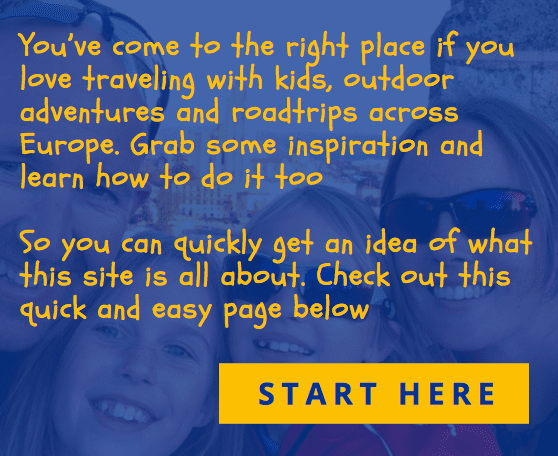 Looking for your next European Campsite for a family roadtrip?